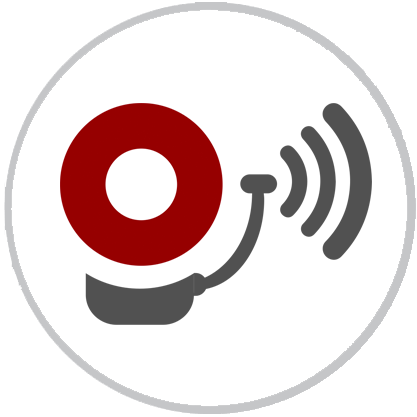 Have a trusted industry leader install, inspect, and monitor your fire alarms. 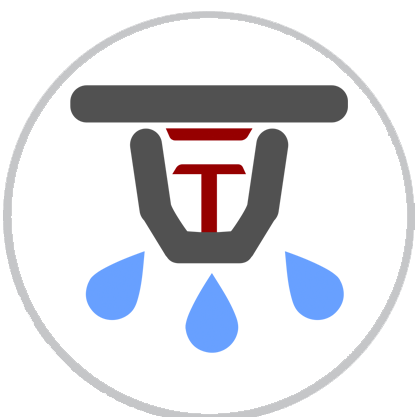 Our Union Certified technicians will expertly install, inspect and monitor your fire sprinkler systems. While having an alarm system in place will help ensure those on location are alerted to any problems, in most buildings the greatest risk of loss occurs when the facility is unoccupied. Detecting a fire early can mean the difference between losing everything and keeping damage to a minimum. Fire sprinkler systems are crucial for property and investment protection, but most importantly the protection of lives. Improperly designed, installed, or serviced systems can lead to catastrophic failure. 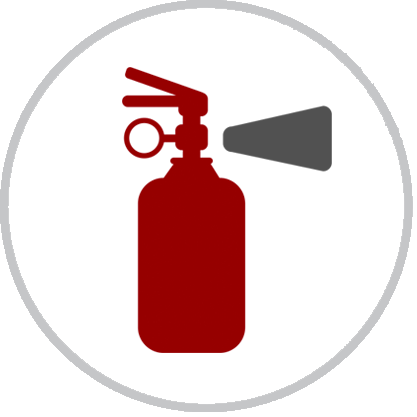 All portable fire extinguishers are required to have an Annual Fire Extinguisher Inspection performed by a state licensed inspector every year. Click Here to Download our Latest Newsletter Today! We are a family-run, certified woman-owned business, with a shining reputation we’ve established one client at a time, over a period of two decades via our expertise in inspection, retrofitting, monitoring, rapid response, detection, and investment protection. By always adhering to the Golden Rule in our relationships with customers, employees, vendors and the community we are duty-bound to provide the highest industry standards in installation, service and maintenance of fire protection systems. The Golden Rule or ethic of reciprocity is a maxim, ethical code, or morality that simply states either of the following: One should treat others as one would like others to treat oneself. One should not treat others in ways that one would not like to be treated.